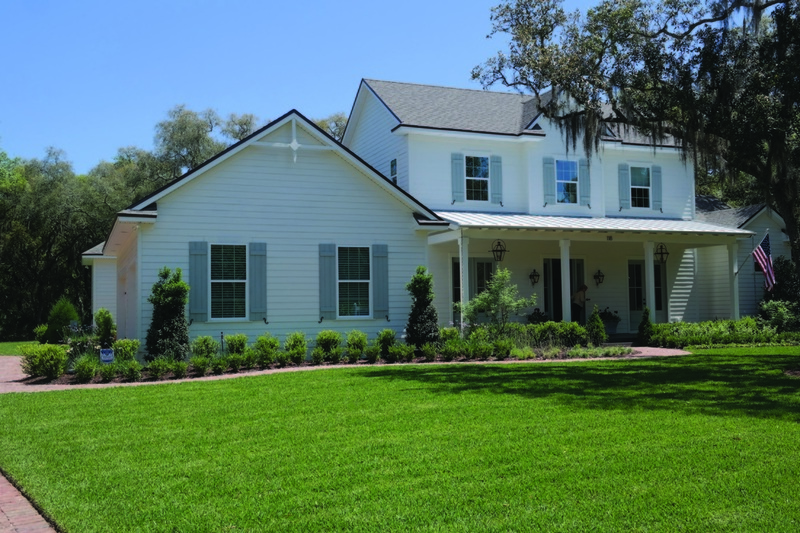 With breezes off the water blowing through longstanding oak trees, residents love to call Palencia their home. 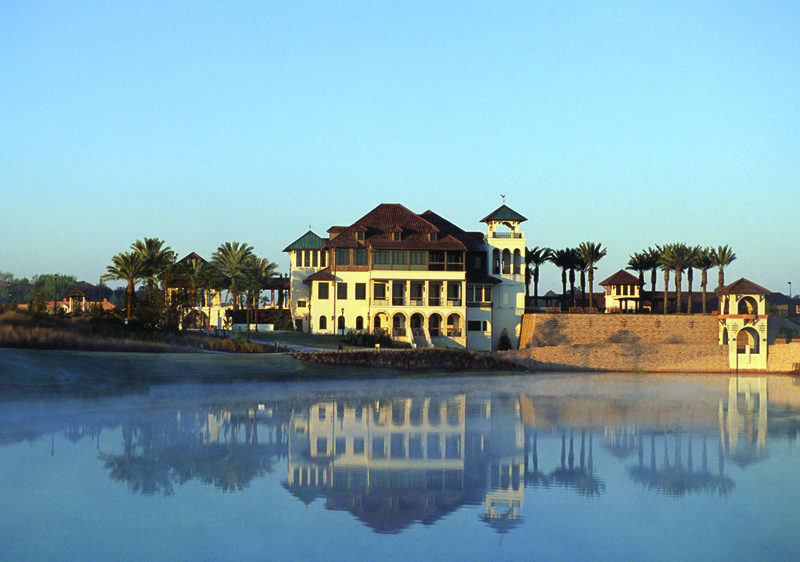 In addition to a wide range of beautifully designed homes, this community offers venues for work, play, and education. Palencia lies within a 500 acre Spanish land grant along the west bank of the Intracoastal Waterway and Tolomato River, just ten miles north of St. Augustine. Here, the natural beauty and rich architectural details tie the history of the region to the abundance of amenities available to those living in this master-planned community. There is so much in this Mediterranean style community for discerning homeowners: a 40-acre Village Center, which has a mix of shops and offices as well as tennis facilities and an aquatics complex; The Palencia Club with its 33,000 square foot clubhouse; the championship Arthur Hills-designed championship golf course and Pro-Shop; and more than 33 acres of parks, trails and open areas. 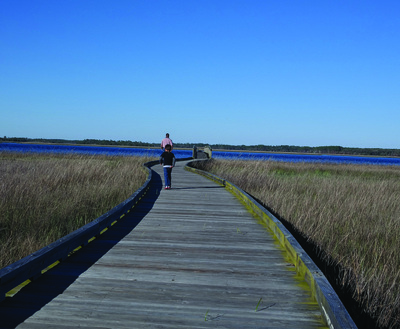 Many neighborhoods are linked by raised boardwalks and the Tolomato River Boardwalk is open from dawn to dusk, with four picnic areas. The onsite Palencia Elementary school and numerous playing fields are a plus. Residents here are very much a part of the community. You will see families walking and biking to tennis or swim practice or driving golf carts for an afternoon game. There are four pools to help host the Piranha Swim Team and the Fitness Center offers personal training along with a plethora of programs. Market Street is a gathering place where the residents can go for shopping and services. New stores have been recently opened in the Village Center, including the Market Street Boutique and Miko Salon. One of the first businesses to open in November, 2012, was Danzar, which provides performance and athletic wear for all levels as well as fashion wear direct from New York. 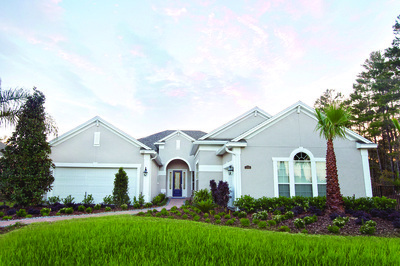 Owner Colleen McGlade said, “We chose to open Danzar in Palencia because it is a wonderful community and positioned between Jacksonville and St, Augustine. We wanted to have our dance and fashion boutique in a place that was pleasant to visit.” The McGlades have lived in Palencia for seven years. Colleen says when Palencia Elementary was added it truly made Palencia a community. Twice a year, spring and fall, Palencia has a Street Festival. 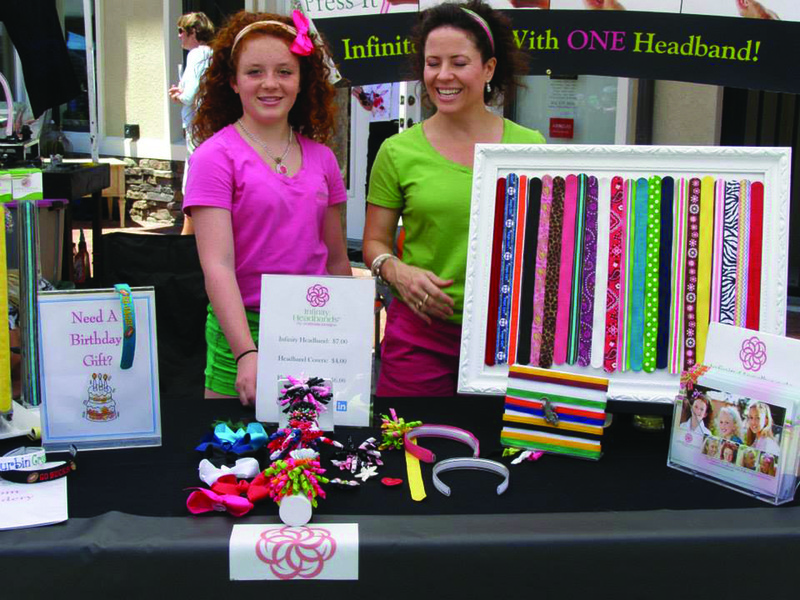 This lively event includes music, food, crafts and sometimes a fashion show. The main stage is on Palencia Club Drive, with vendors and activities on the surrounding streets. Admission is free. Palencia Preferred builders, Cornerstone Homes, The Cottage Home Company, Dostie Homes and Arthur Rutenberg Homes constructed luxury model homes on display during the recent Parade of Homes showcase April 26-May 4. “No other community in Northeast Florida offers four model homes priced at more than $700,000 for prospective buyers to tour, “ said Naomi Lumley, Palencia Sales Manager. The builders created impressive extras including golf course views, gourmet ktiches, and from The Cottage Home, a New England style home inside and out. 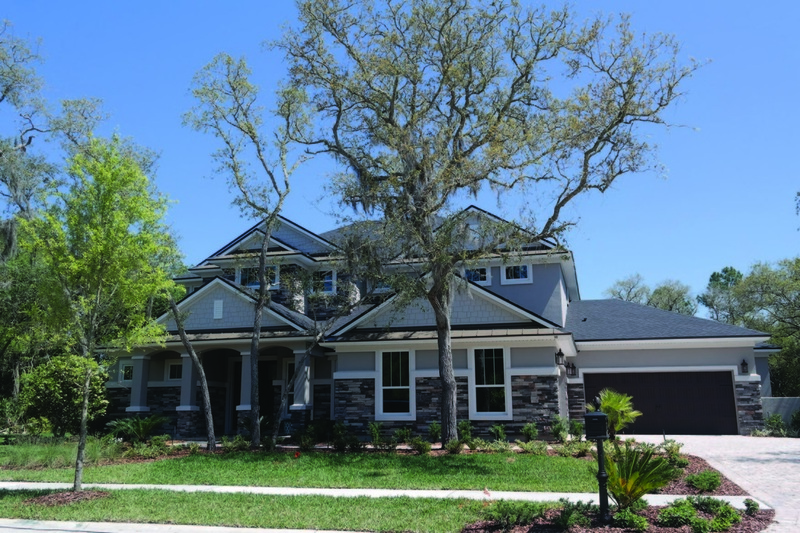 The only way to truly appreciate the grandeur of these homes is to visit the models and see for yourself. A Next Gen home is like having a home within a home. These homes are designed for multi-generational households. The innovative designs provide dual living arrangements without forfeiting comfort. The additional kitchenette, private bath and separate entry accommodate long term guests and family members with ease, offering independence and safety. Many models have space for a separate stackable washer/dryer and a separate garage. With direct access from the main house, it can also be used for a home office. In the 3159-square-foot Genesis model, the suite even has its own covered porch. These homes come with upgrades such as granite countertops and top-of-the-line GE appliances.